Are you struggling with a Spanish text? Have you written your product description and there are gender and number mistakes? 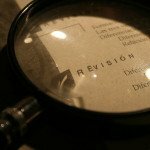 Have you written a Spanish essay to practice and want someone to proofread it? If you have written a text in Spanish, but it still has some mistakes that need to be corrected, I can help you with that. Look at the section for the sort of text you want to be proofread under this lines and discover how to get it proofread and perfect! Do you want your website to look great in its Spanish version? I have experience proofreading texts and writing in Spanish for websites. If you already have your site in the Spanish language and want to have it proofread, write me and you will find that this effective improvement of your site is cheaper than expected. I can proofread a text originally written by you or a text that comes from a translation. In the end, you need a text that is reader-friendly and after you get it checked, you will be sure that it is. Where will be the text published? It is not the same if you need a blog post, a letter or a webpage text. The more information you give, the more accurate the text will be. Give me the rules for topic, keywords, number of words to check if the text is accurate. Give me the sources, which could be links to texts in the internet or documents that you have. The average price for this service is 0.008 euros per word with a minimum of 5 euros per task, even if it is lower than 625 words. Writing an essay in Spanish is a great way to practice Spanish. When studying a language, one tends to focus on exercises, listening and reading, but many people never take time for writing. And that is a mistake. Trying to write in a foreign language is the only way you can practice “creating” your own speech apart from speaking. Speaking is great, of course, but when you speak you are usually focused on the idea that you want to say instead of how to say it. On the other hand, when writing, you have time to think and try your best. It is because of this that I always recommend my Spanish students on Skype to write a text in the time we have between one class and the next. So, don’t wait! Pick a subject, write a piece of text and then, if you want someone to proofread it and give you some comments for improvement, just write me! 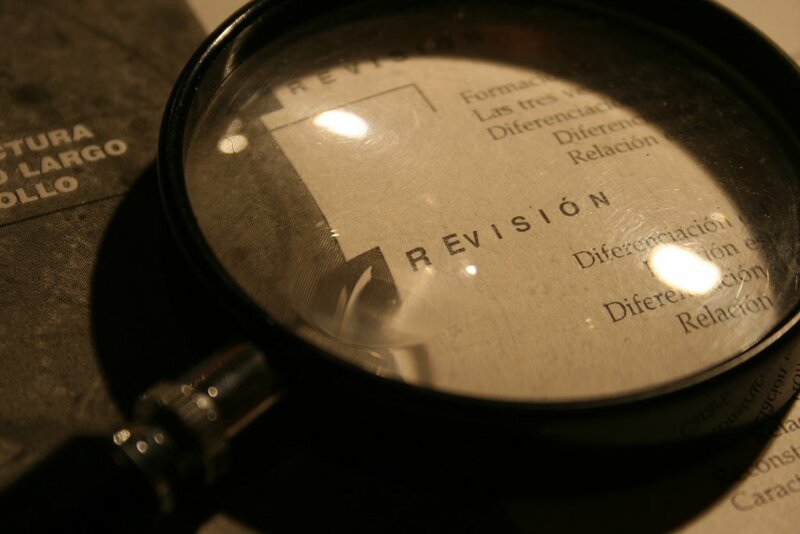 You can see an example of a text I proofread for one of my students: Proofreading Spanish essay – homework. I also can give you topics to write about. If you need shorter texts, we can arrange several texts to reach the price. If your text is academic I can check your list of references. Do you want to publish in a Spanish academic journal? ZHENG, Nan. Transgressive Intimacy in the Fiction of Costamagna, Fernández, Jeftanovic, Maturana y Meruane. Can we Refer to a New Literary Generation?. Rev. chil. lit. [online]. 2017, n.96, pp.351-365. ISSN 0718-2295. There are several sources of academic publications in Spanish that may help to boost your career, such as Scielo, latindex or Dialnet, but if you are not native, the language can be a real problem, even when you speak it well. 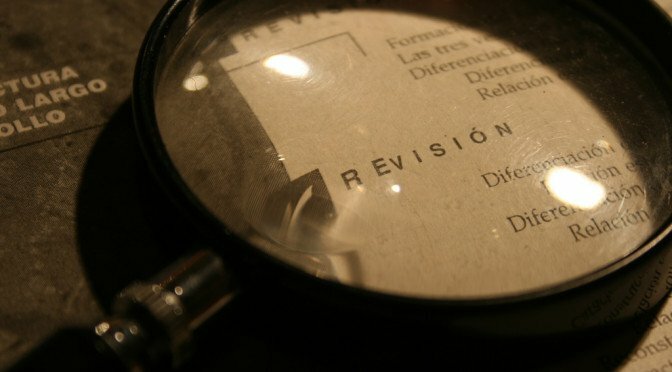 Knowing the difference between the grammar structure of English and Spanish will make a difference when proofreading an academic article in Spanish. English does not allow for run on sentences in its grammar. The general rule is one thought, one sentence. However, Spanish allows for sentences to run on with more than one idea that are interrelated. Write with too simple sentences, may end in a poor quality text, specially in Social Sciences, while trying more difficult sentences likely bring mistakes. Where will be the text published? Very important to check their rules about references. Give me any other information you think it is important. I will give you a budget.